The Second Annual Across Border Global Games (ABGG) will take place at The RISE Centre on Friday May 11 th , 2018-Saturday May 12 th , 2018. 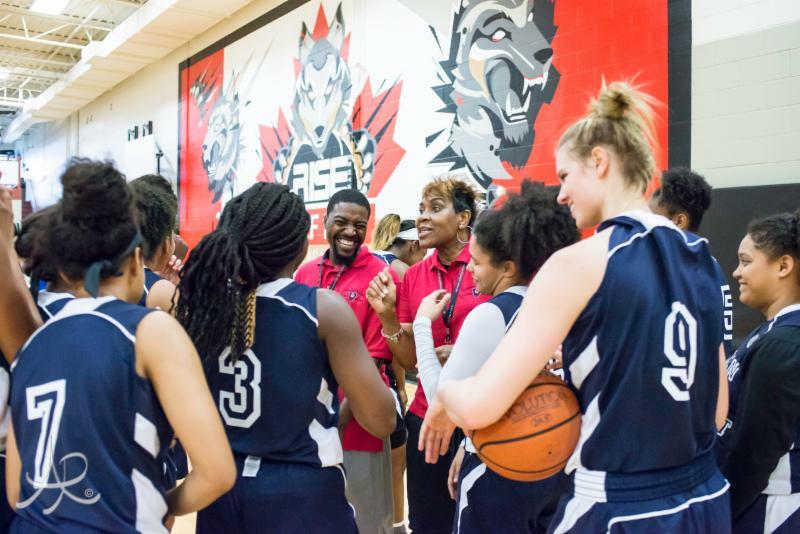 The Across Border Global Games is the First Women All Star game in Canada, compared to McDonald’s All-American and the Jordan Brand events. The Across Border Global Games will commence on Friday May 11 th , 2018 for Media Day at The Rise Centre (TRC) Brantford-Ontario, Canada. More specific details to follow. Please send an email to abgg@therisecentre.com should you require game media credentials &/or would like to attend Media Day. The Across Border Global Games and their partners have come together to deliver a premier post-season high school basketball event on a global stage.